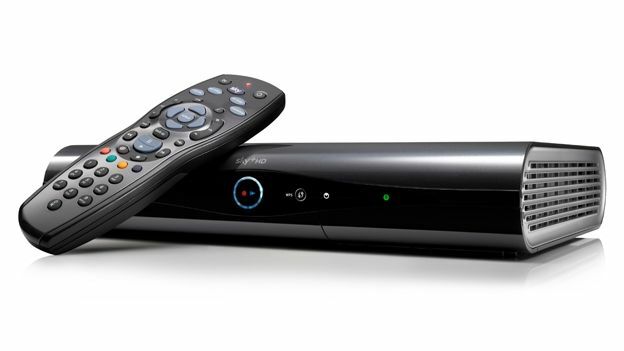 Sky has launched its new Sky HD box with integrated Wi-Fi. T3 first reported that Sky would be bringing out new set top boxes that include integrated Wi-Fi back in July. Previous Sky HD boxes have needed a separate dongle to be able to connect wirelessly to the internet. Sky hopes the new Wi-Fi box will help to encourage more of its customers to use its on-demand service. In addition to a replacement for its standard Sky HD box, it will also be introducing a new model with a 2TB built in hard drive. According to Sky, that is enough to record and store more than 350 hours of high definition content. The new box will only be available to new and upgrading customers. Existing customers will be provided with a Wi-Fi dongle for free by Sky in the coming months. “Record levels of on demand viewing show that Sky customers love the flexibility the service offers,” claimed Luke Bradley-Jones, Sky's brand director of TV products. According to Bradley-Jones, growing demand for Sky's on demand service prompted the move. "When people connect their Sky+HD box to broadband they get instant access to the UK's biggest catch up TV service and an extensive on demand library of TV box sets and exclusive movies – and we're seeing a growing demand.